I made my ugly sweater “masterpiece” with the Wrapped in Warmth stamp set and a little of the Warmth & Cheer DSP. I stamped a little sentiment from the Wrapped in Warmth stamp set inside the card too. Jaimie Babarczy posted our first two fabulous entries into the ugly sweater contest. So much to love on this project from the lace trim collar to the many wonderful embellishments. 😉 She’s written up a blog post with more details and you can see it here. This “fabulous” creation by Jaimie is definitely one-of-a-kind! The button and the bow tie cracked me up. 🙂 She’s got more information on her blog here. Sherry Timko jumped in and shared this “awesome” creation with the quilted background and stunning lace collar. The Santa belt is the perfect touch! So what do you think of the creations? Who would you pick as the winner? We had a lot of fun laughing at our projects this week, hope to you get a chuckle out of them too! 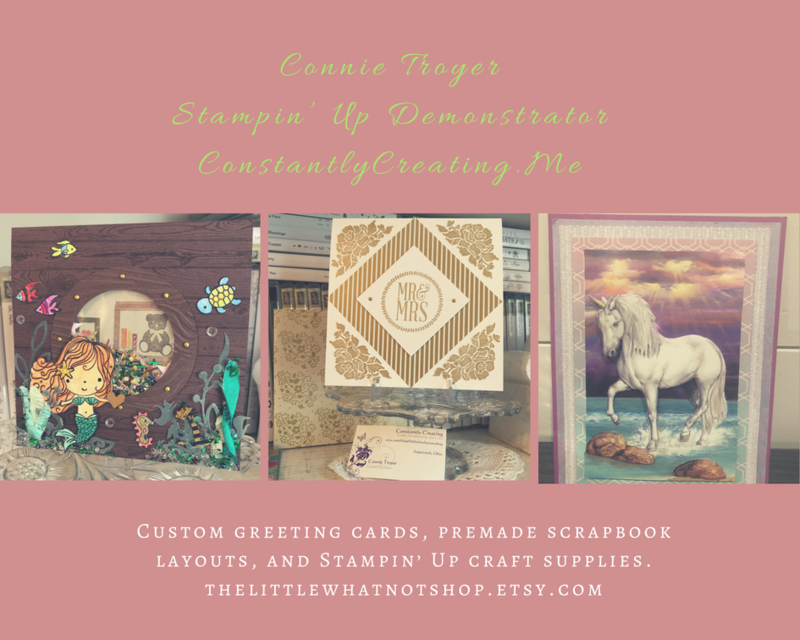 Stamp Set Sale – Ending Tomorrow!! Don’t forget to add these great stamp sets to your orders today too! You have the opportunity to purchase some awesome stamp sets at 25% off that coordinate with the Stitched Shapes Framelits from November 1-30! The framelits are currently on backorder and unavailable (but should be back in stock soon! ), but the stamps are still on sale! Click here to open up a PDF with the list of stamp sets that are on sale. 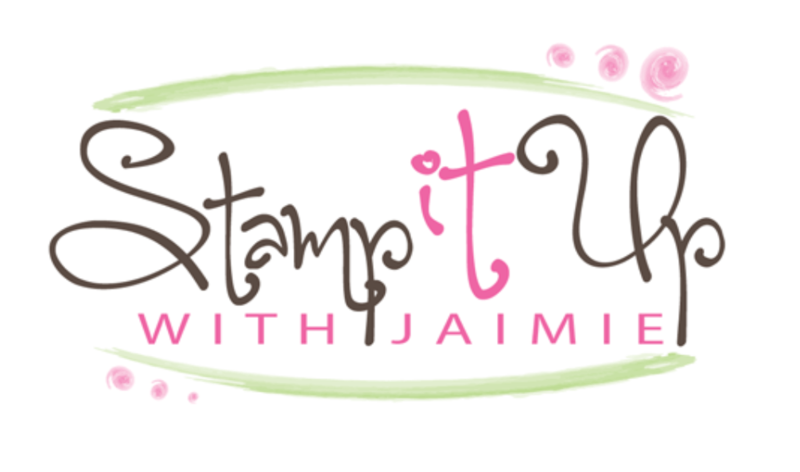 Click here to head over to my online store to shop the stamp set sale! Be sure to stop back on December 1 to find the retiring list and the links to the sale list! This entry was posted in Holiday/Christmas and tagged Christmas card, ugly sweater card, Wrapped in Warmth. Bookmark the permalink. You have no idea how glad I am these are just cards! Uuuuglyyyyy! And I actually like Christmas sweaters. You win…mostly because of the odd color mix, but there are some close seconds! These are too cute to be ugly! I really like your card, Amy, because the patchwork is just too good. Both of Jamie’s are adorable. I like Jari’s flamingo sweater–so original. Mary’s is cute with the stockings hung. Sue’s is too pretty to be ugly! And Sherry’s is adorable with the reindeer necklace. I guess you’re all winners of the ugly sweater contest! I’m off to make an ugly sweater for a friend of mine whose birthday is near the holidays so these are all good ideas for me to incorporate into hers. Thanks! These are all so pretty. Love the ideas. Great fun! Love the idea… and the cards. That was a lot of ugly Christmas sweaters. What fun they were to see! Thanks for giving me a chuckle on this cloudy, rainy day. Jaimie’s 2d sweater gets my vote! Great ideas! Holy moly good guacamole, these are some very, uhm, unique sweater cards 😀 They all are very, uhm, interesting! Seriously, what a super fun challenge! I think Jaimie’s first creation or Mary’s are definitely ugly 😉 Thank you ladies for a huge smile and laughing until my sides hurt, just imagining having to wear one of these!! Well, I don’t know, Amy. I though yours was the ugliest (that’s a compliment :)) until I saw the pink flamingo! LOL What a fun challenge! These were all very fun, creative designs! Looks like everyone had a fun time with this challenge! Made me smile! What a hoot! I know I say this all the time, but you and your Krew are sooo creative! The cards are all pretty ugly and cute! That flamingo takes the prize for me!